"Myth Became Fact" was the seventh essay chat I produced back in 2012. Although not directly related to Easter, it does touch on some aspects of it. I had the pleasure of catching up with Dr. Michael Ward, author of The Narnia Code and other books for this discussion. Note that we had some recording problems and the audio quality unfortunately didn't come out as well as hoped. 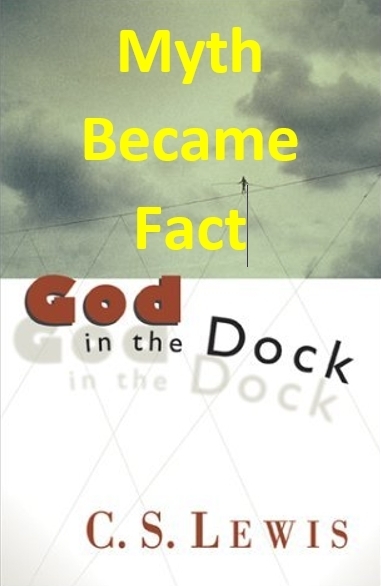 The essay is best found in God in the Dock.